Last week we saw Vue Google Picker. 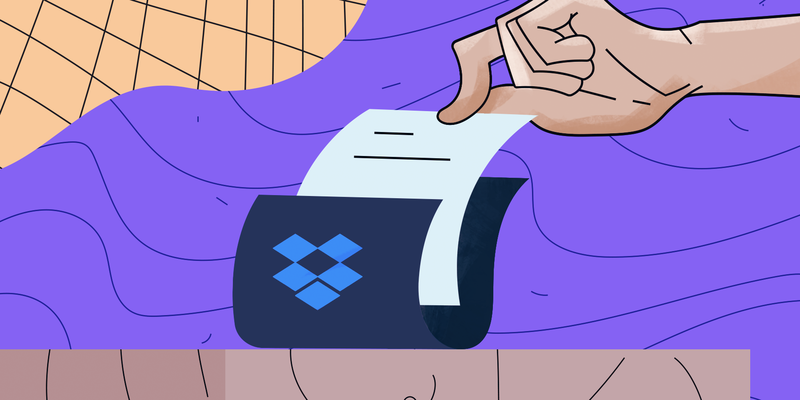 Now let’s see how we can pick a file from Dropbox using Chooser API. Installing Vue and Creating a new Application. Install vue-cli given Node v8.9 or above is installed. 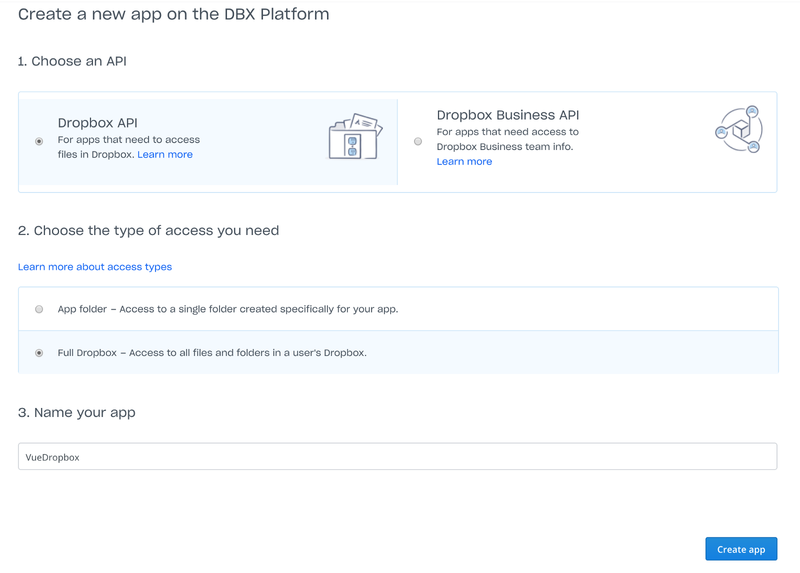 At first head to https://www.dropbox.com/developers/chooser, and create a new App or select an existing App. 1. Choose an API suitable for your Application. 2. The type of access you will be in need of. 3. Name for your App. After creating your App, go to https://www.dropbox.com/developers. Click on App Console and Select your App from the List. Now, let's start integrating it with Vue. Create a component DropboxSelector and include Dropbox API script on mounted lifecycle hook of this component. Chooser opens in a pop-up window, so you should only call this function from within a user-triggered event handler such as a click event. The function which handles the User-Triggered Event. 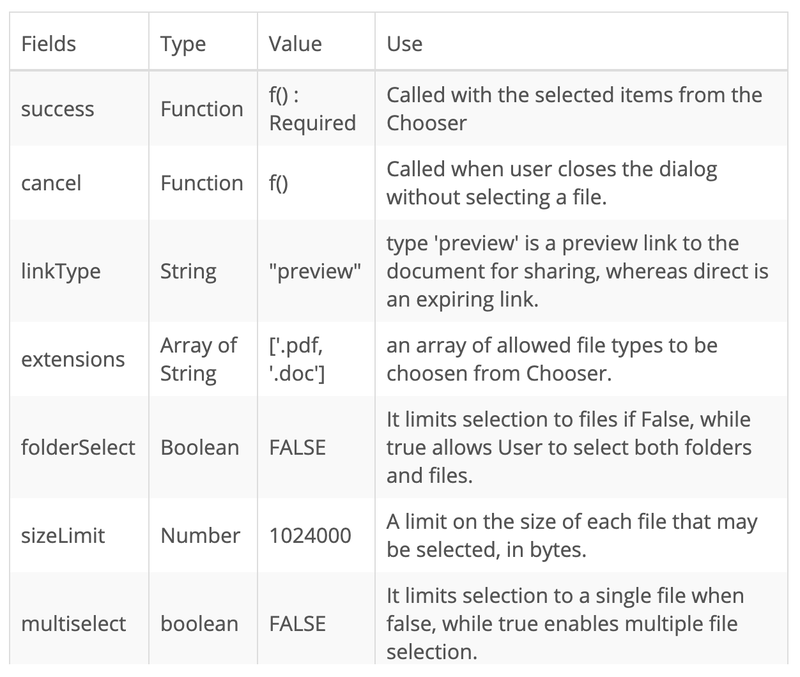 Once all is set, you are all ready to test your Dropbox Chooser feature. A simple working example can be found here. This is Karthik representing Timeless. If you find this blog post helpful, Share it with a friend. If you find any difficulties please feel free to add your comments.